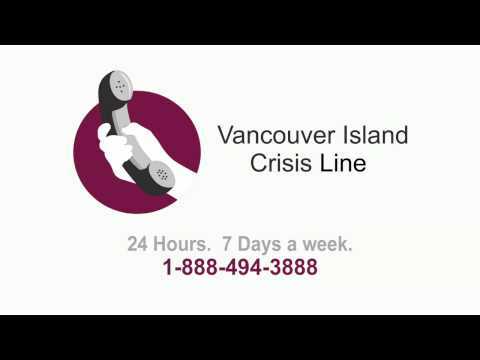 People at the Vancouver Island Crisis Society are available 24 hours a day, 7 days a week to listen in a non-judgemental way and give you appropriate resources if you want them. More information about these crisis lines is provided at the Vancouver Island Crisis Society website. 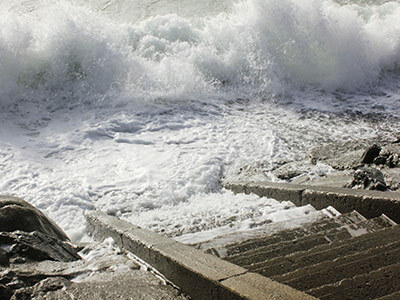 Inormation about non-emergency mental health services in Victoria, BC is available at the Island Health website.